Expert Systems Trading Ltd. is a general trading and computer software house established in Kuwait. Through our international associations and partnership agreements, we are able to offer a wide range of services and products. 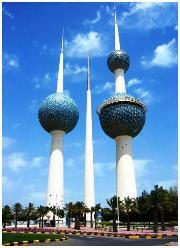 Our business activities cover Kuwait, the Gulf countries and other parts of the Middle East.